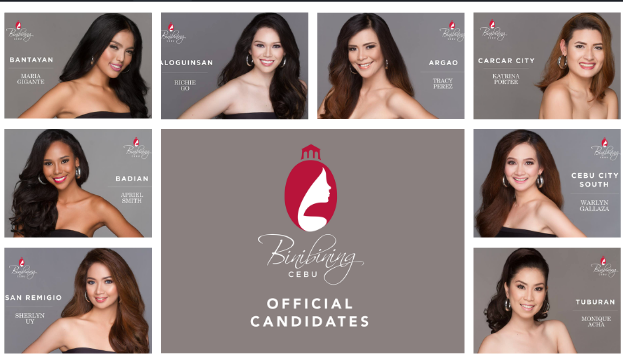 Here are your 54 lovely Binibining Cebu candidates. Coronation Night is on October 28th at the Waterfront Cebu City Hotel and Casino. Who will be the first to win and wear the crown?